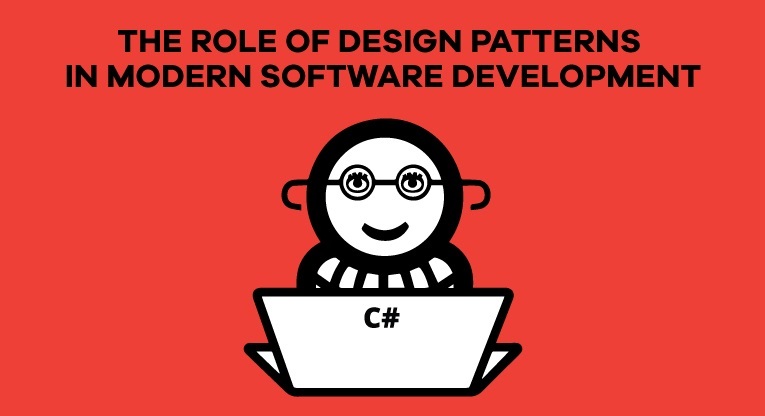 On Thursday, June 9th, starting at 6 p.m. in the Startit center, we are organizing an informative training titled The Role of Design Patterns in Modern Software Development. Presenter, Zoran Horvat is very active on Pluralsight, where he is building an excellent reputation, with video courses ranked among top 10% most viewed. Zoran will talk about current state of affairs in the field, about how deisgn patterns can be used within modern programming languages so that we can get what was always promised to us – separated responsibilities, increased flexibility – and to avoid what happened to us so often instead: mixed up responsibilities and the last trace of flexibility removed, for instance. It has been twenty years since the cult book on design patterns, one of the most widely read and cited books has been published. In those twenty years we have seen many different views on the subject. We have seen periods of time when relation to design patterns has gradually changed from surprise, over denial and fear, until common apathy of today was reached, state in which we all know about the patterns, they are all around us and they don’t seem to be leaving.